The Board of Directors met in New York City on October 16 & 17, 2015. We need to plan for what our development goals are, to build a fund of money that makes us more sustainable. We cannot just bridge gaps on a year-to-year basis. Does the board add any value to the auction process? Can the board have a brighter presence at camp, acting more as leaders in the charge to raise funds? Membership: is it working to have the levels that we have? How can we best get the message out that the best and main way to grow our community is for the community to bring new campers to camp? The board’s role is to drive the fundraising that supplements the funds we take in via tuition, and which do not cover the total cost of running the organization. One year ago it was decided that the Scholarship Committee would not require a board member as chair. Over the past year, it has become clear that scholarships are a significant part of our fundraising efforts, and can and should be thought about more strategically, in terms of helping us establish new community connections and supports. It was agreed that going forward the committee chair should be shared: one person from the Board, and one committee member. Corinna will discuss these changes in the committee organization with current chair, Ann Norton. The board member’s responsibility is to define the strategic direction of the committee and align it with the strategic efforts of the Board and the organization as a whole. The board agreed that Barbara will serve as the Board co-chair. Her next steps are to learn the criteria for each of the scholarships, and communicate the amount of money to be given this year in scholarship funds. The board agreed to make $10K available for scholarships this year. Illuminated the value of a plan “champion,” the person who promises to make the plan happen, and implements it. Our current need is to develop a more immediate plan (18-36 months) to make the EEFC sustainable–financially solid with a strategic fund development plan in place. Exploring potential future categories and sources of members and camp participants, and strategic marketing strategies for populations that are currently underrepresented at camp (e.g. 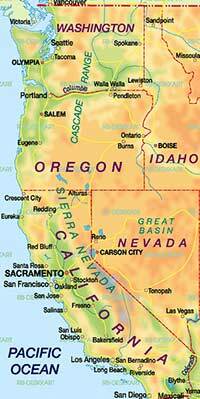 immigrant communities, music students, dance students, college students, elders, etc. Program assessment and refinement. A consultant who will help us understand the changing demographics within our community and identify strategies for increasing members and camp participants, including an assessment of how our current approach to programming might be impacted by such changes. We established an Ad Hoc Strategic Planning Committee: Corinna Snyder, Helen Marx and Elena Erber volunteered, with support from Rachel MacFarlane, to create a plan for spearheading this process. Deliver a timeline-based project plan with major tasks and milestones, roles and responsibilities, and resource needs (people, money, technology) for creating a sustainability strategy and plan for the EEFC. 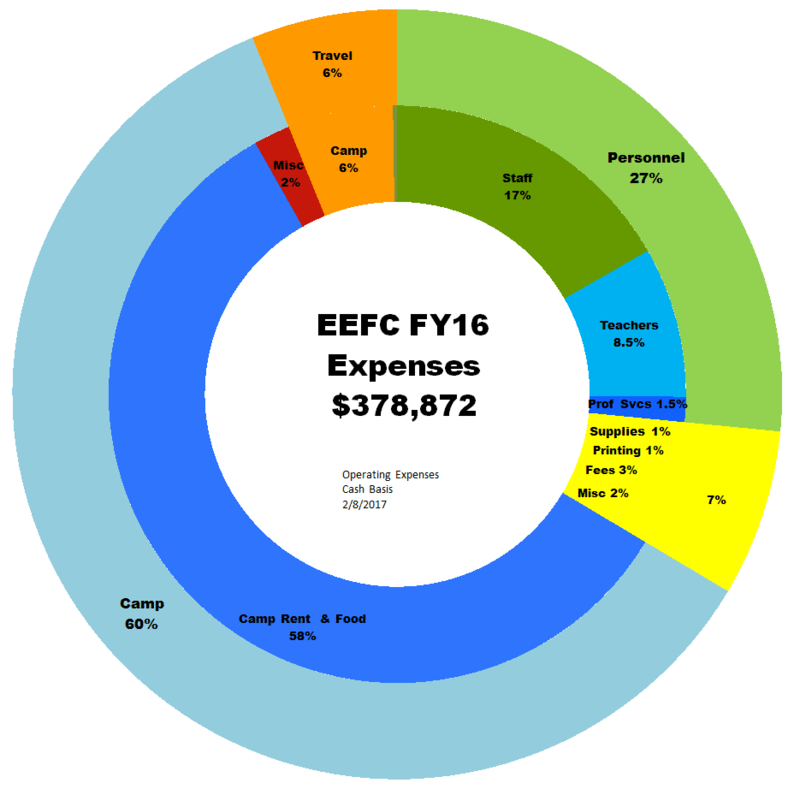 Categories: Board Reports, EEFC News, Message from the Board. Thank you so much for our productive meeting! It is a joy to work with all of you, and I am continually impressed with everyone’s dedication to our “cause” and passion for putting the effort into “getting it right.” We all want the best for EEFC and each other, and, to me, this meeting really laid that commitment out on the table—both the easy stuff and the hard stuff—and we dealt with it. I, for one, can see some clarity in our path forward and, through this in-person gathering, I am reassured of our collective commitment to doing what is right for our organization. This meeting was particularly special (for me, anyway) because we were able to touch in with significant members of our Bay Area community in a highly meaningful way. 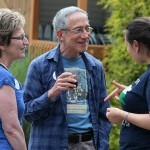 We managed to attract an almost perfect demographic of founders, medium-timers (I consider myself in this group, at about 27 years of connection with the community), and relative newcomers. Everyone in the room had something to say, sometimes with widely differing opinions on the way forward, but without rancor and with positive intent from all participants. As always, we have a lot of work to do in the wake of our meeting. Amy is compiling our resulting to-do list today and/or tomorrow in the cracks of time in her work day, and we can review that list and continue to chug forward. It was particularly good to have the technology to conference people in via skype or other means. We are all very busy people, and we all have personal, professional, and family issues that we are dealing with. I am so grateful that no one had to completely forego participation, while still attending to “real life.” Thank you all for your patience and willingness to adapt to our dispersed meeting style this past weekend. Meeting in person is, of course, optimal, but sometimes that simply can’t happen. Thank you Noel, Corinna, & Demetri for hanging in with us. It would be great to find a different platform that would allow a stronger technical connection and offer the ability for remote participants to, at the very least, visually indicate their interest in speaking/responding to each other and those at the table. It’s reassuring to know that these solutions exist and that we have the technical expertise on the board and within our community to implement them. Our adoption of this technology internally will go a long way toward hosting virtual forums effectively. And thank you Rachel and Traci for joining us! As we are currently a more or less working board, your knowledge resulting from immersion in operations is a keystone of our conversations regarding sorting out our respective roles (board and admin staff), and how we can most effectively move forward on expanding our human resources structure to include volunteer resources. Thank you so much, Noel, for stepping up to organize and launch a volunteer coordinator position and system. Once again, thank you all for a great meeting. We had a perfect space (thank you Elena, for organizing it! ), fantastic food (thanks Eva for taking the lead! ), and even managed so celebrate Pi Day with the appropriate pastries (thank you Trader Joe’s)! Now—back to work! Please review Erin’s notes from the forum, the meeting minutes, and Amy’s action list. In my estimation, we’re in pretty good shape, so let’s continue to develop and maintain our very special organization. Note. Community Forum, Ashkenaz: Attendance included 6 board members, 2 staff, and (at my count) 15 other community members, with input from another member via letter to the board, which Craig read in full at the beginning of the meeting. Read the Spring Board Meeting Report. Categories: Blogs, Board Reports, Camp News, EEFC News, Message from the Board. 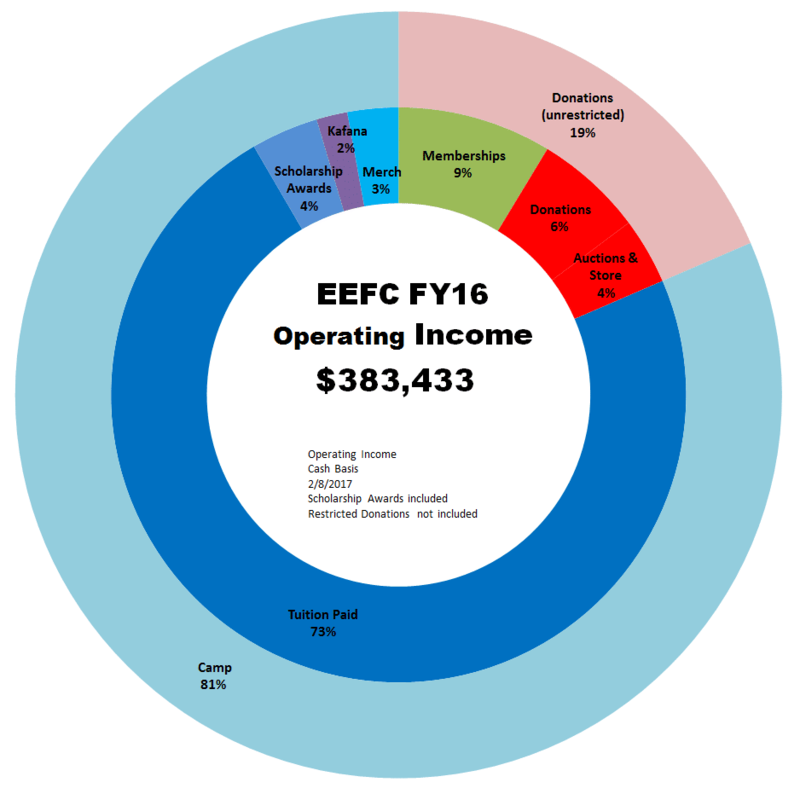 Categories: Blogs, Board Reports, EEFC News.